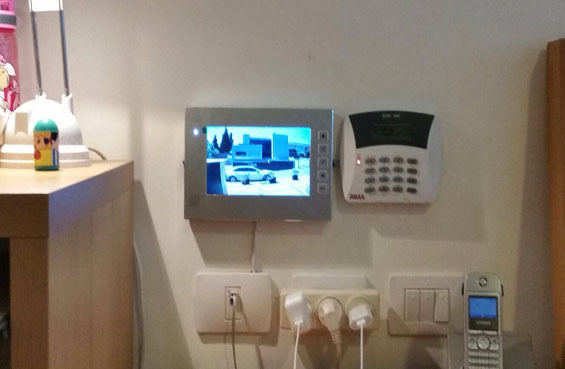 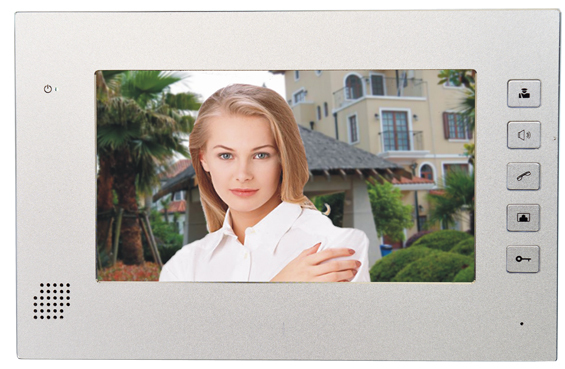 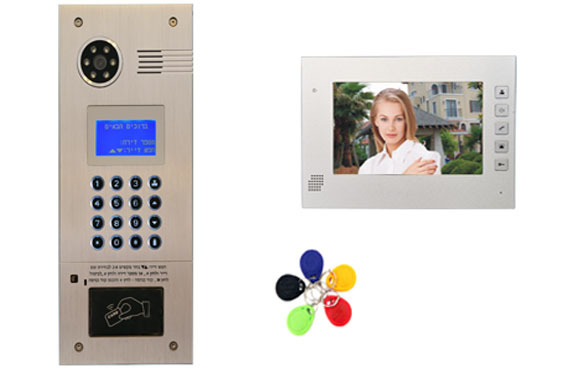 WinAccess intercom systems for buildings are one of the most advanced on the market. 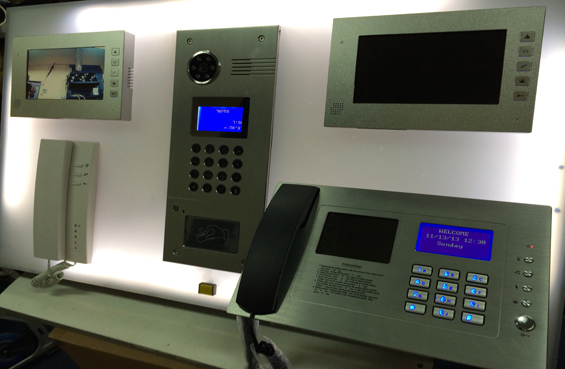 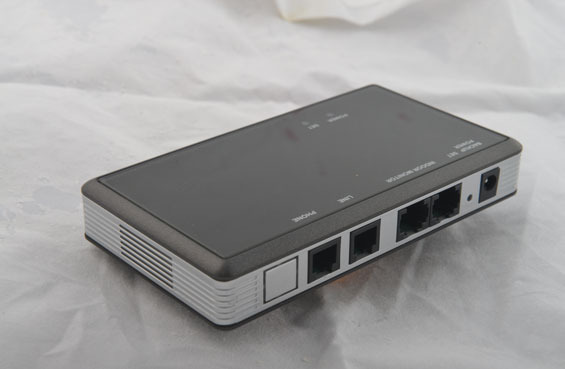 Our intercom system has the possibility of support for up to 250 users. 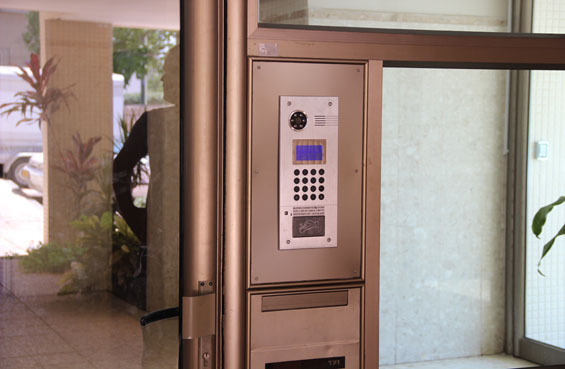 Our system has complete interface with Hebrew and European languages so that it is functional for every one of its users.